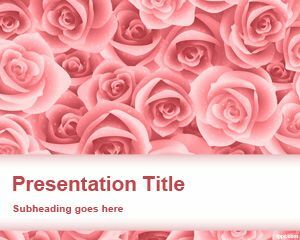 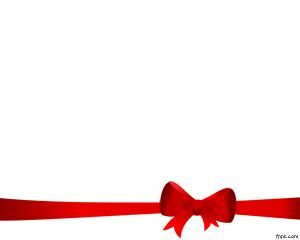 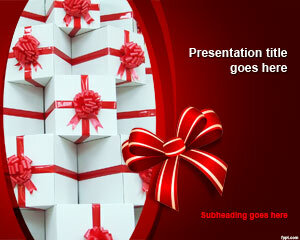 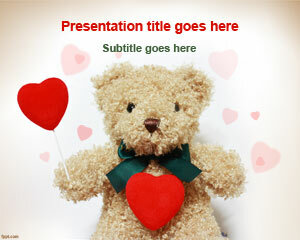 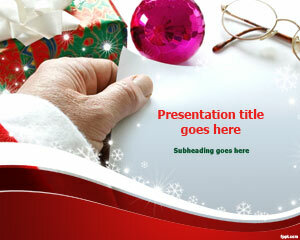 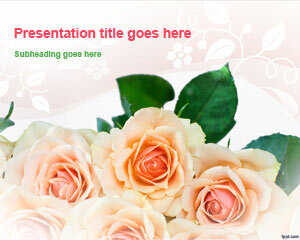 Buy gifts for a baby shower, sweet 16 party, or St. Valentine’s Day with free Gifts PPT themes. 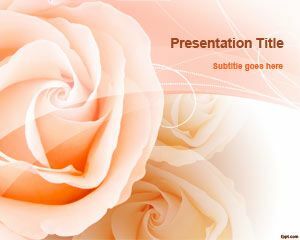 These backgrounds are bold with bright colors, making an impression on the recipient. 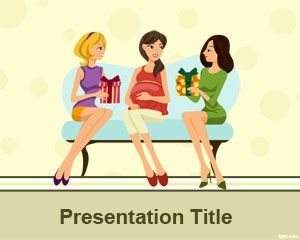 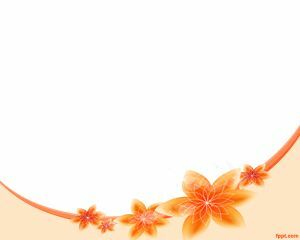 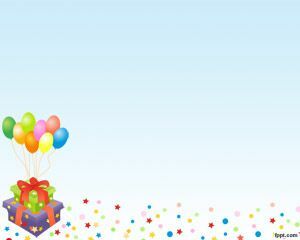 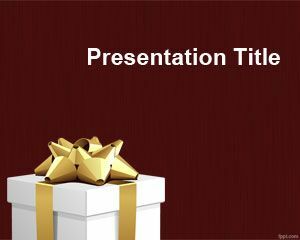 Download free Gifts Themes for Microsoft PowerPoint with birthday balloons, gift boxes, and lots of surprises.